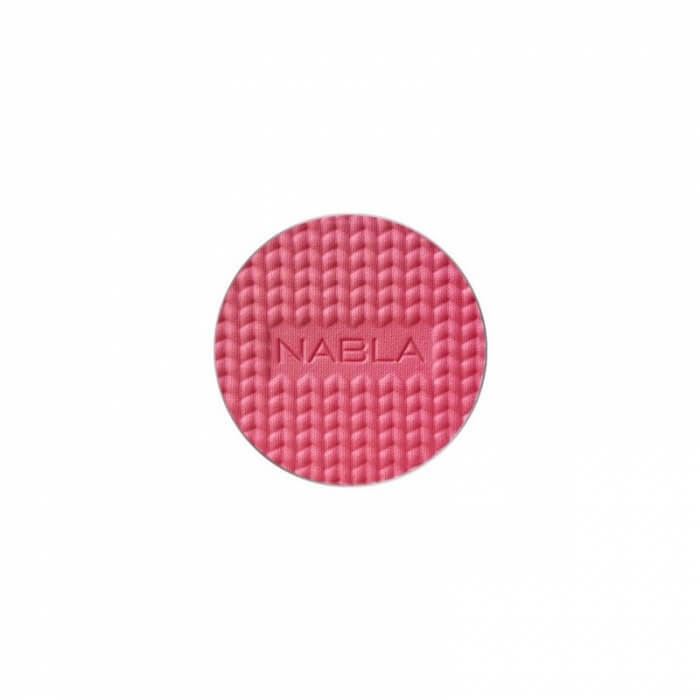 Blossom Blush Impulse Refill Nabla. Blush in polvere 100% naturale. Rosso rosato in base blu. Matte.